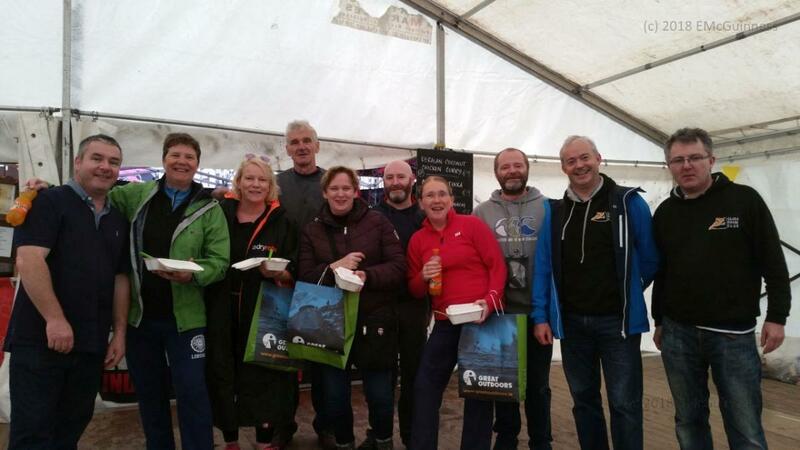 This page is designed to answer any questions you may have about Sligo Kayak Club. If you have a question that is not answered below, please get in touch. Q: How do I go about giving Kayaking a try? A: If you have never been kayaking before the best thing to do is to take a beginners course. We offer regular courses through the summer season (April to October) and pool sessions as well to make sure you get the water confidence and skills you need to get the most out this sport. Contact a committee member or post a note on our Facebook page to get the ball rolling…. Q: I have a disability – can I still give it a try? A: We will do everything we can to support participation for all. We have a wide range of club boats to suit all shapes and sizes and two touring double boats, with which a novice can be accompanied by an experienced paddler. Again, get in touch with a committee member and we can arrange to meet up and assess the possibilities. Q: What can I expect on the first day? 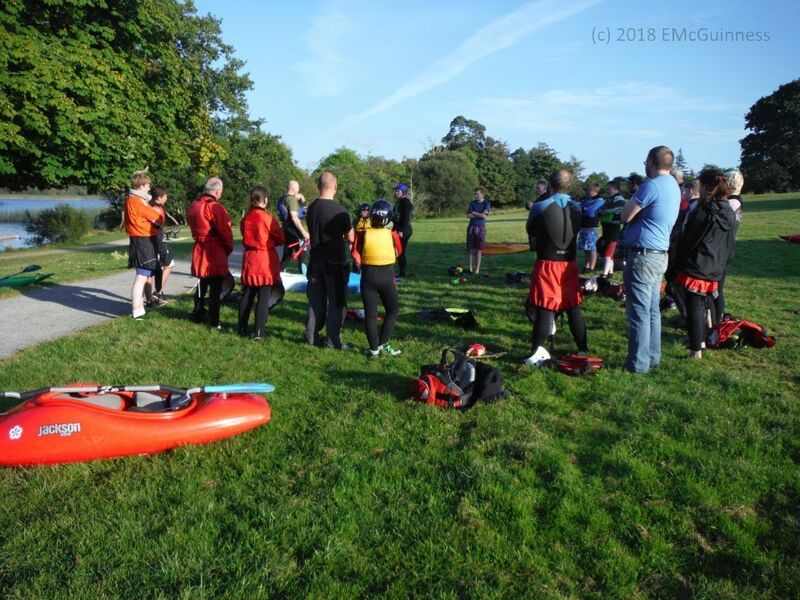 A: The beginners courses are suitable for taking participants from complete novice to basic proficiency on flatwater. 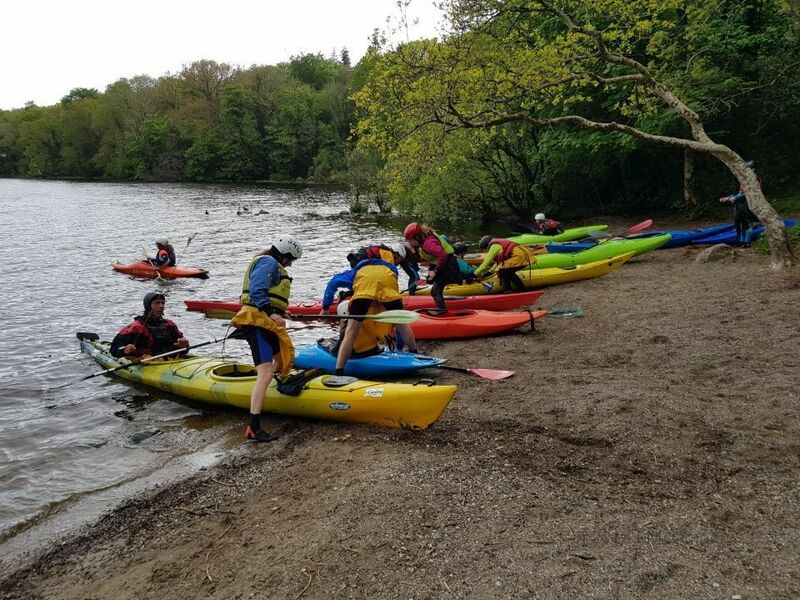 Our sessions are led by experienced instructors and follow Canoeing Ireland recommendations to maintain a ratio of no more than 6 novices to each instructor, to ensure a safe learning environment. All boats, paddles, buoyancy aids, helmets and cags are supplied by the club. Participants should bring a change of clothes and a towel. A wetsuit is preferable but this is not necessary to start with, an old tracksuit and sports/thermal top will do fine. Old trainers should be worn to protect the feet. Q: Do I need to buy my own equipment? A: The club has boats, paddles, buoyancy aids, helmets and cags which are available for members use for a nominal fee. The boats cover the spectrum of kayaking disciplines so we recommend trying these out for a while, before deciding on what suits you best. Eventually you will need to buy your own gear – after all, it will fit you better and suit your interest. Q: What is the normal path for progressing kayak skills? 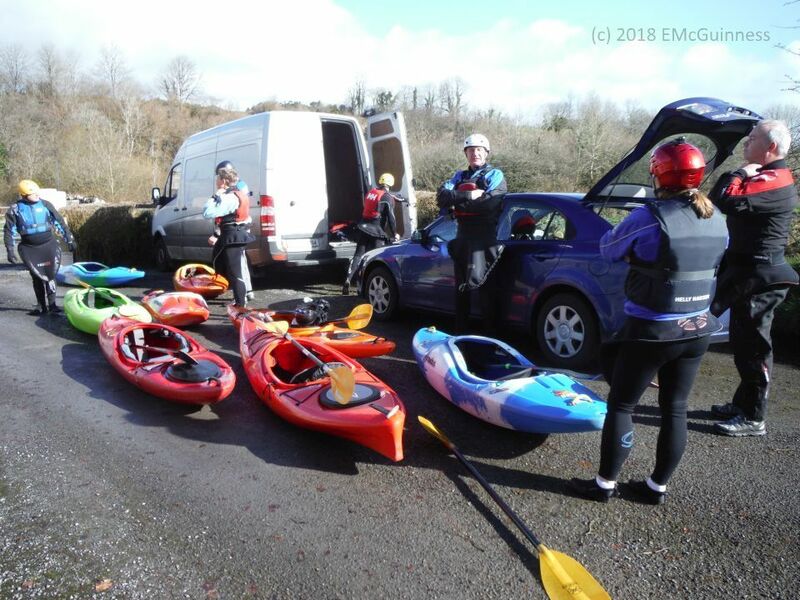 A: The club advocates following the Canoeing Ireland progression for kayaking skills – complete a beginners course and do a level II assessment; get some time in on moving water, learn to brace and roll, and some simple rescues, then take a level III assessment. Fancy more advanced whitewater – take a Level IV course; or try an instructors course – it’s up to you. 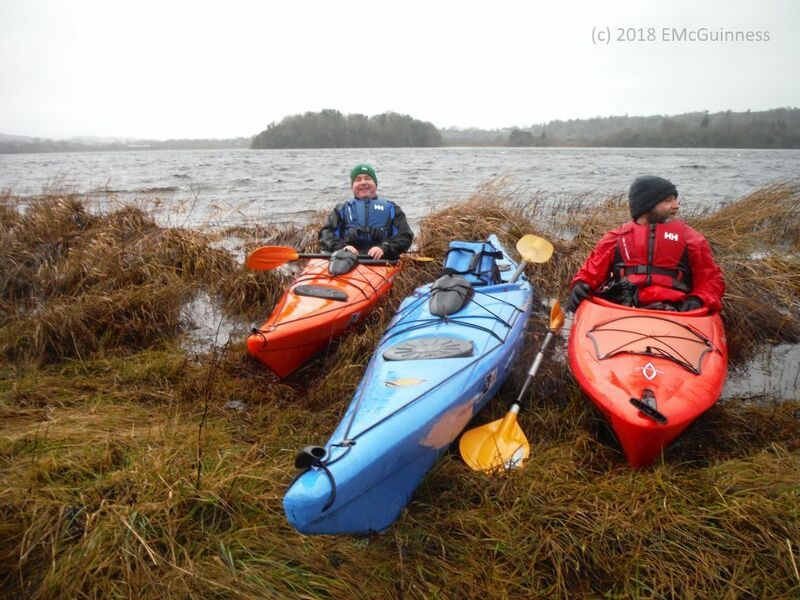 Q: What does Sligo Kayak Club membership offer? A: Sligo Kayak Club is great group of people from all backgrounds and age groups with a common interest in kayaking. 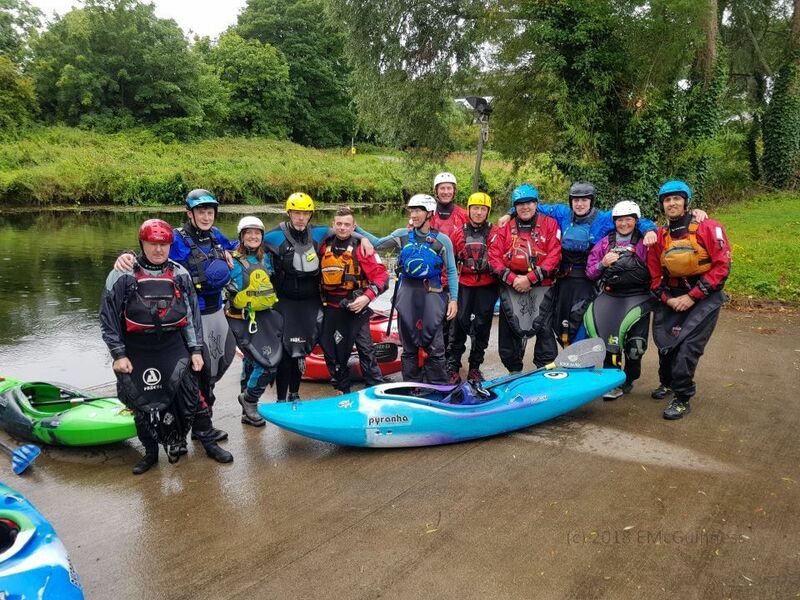 The club runs regular training sessions, river and flatwater tours and attends national events – notably the paddlefests held at various different locations around the country. We also support Sligo open water swimming events by providing safety cover and participate in the National Trials day events. We encourage all members to get involved in these activities and provide the support and training necessary to ensure their safe participation. Q: What is my club membership fee used for? A: The membership fee is kept very low to encourage participation of all. The money received is used to pay for insurance, to purchase/repair club equipment and, at the discretion of the committee, to support participation of club members in training, development and competitive events. Q: Can Sligo Kayak Club help my youth club, scout troup or similar try kayaking? 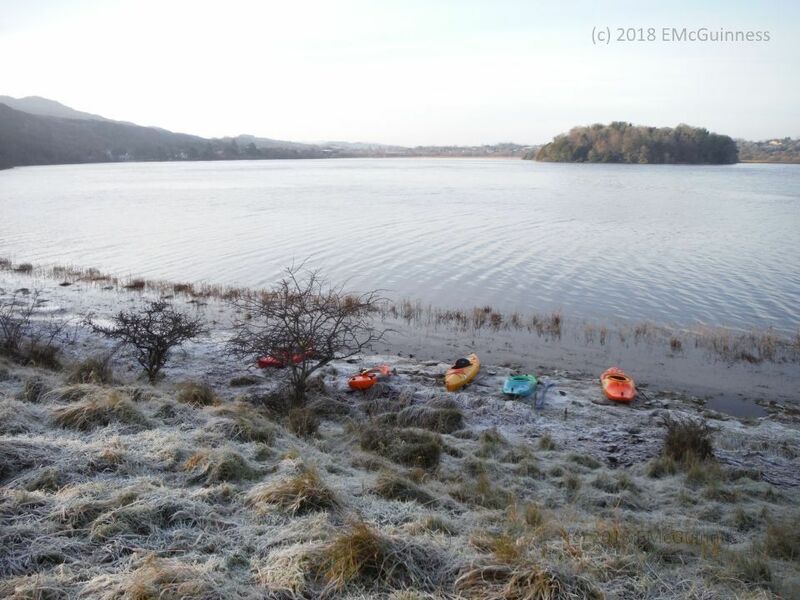 Q: Does Sligo Kayak Club run childrens kayak parties? 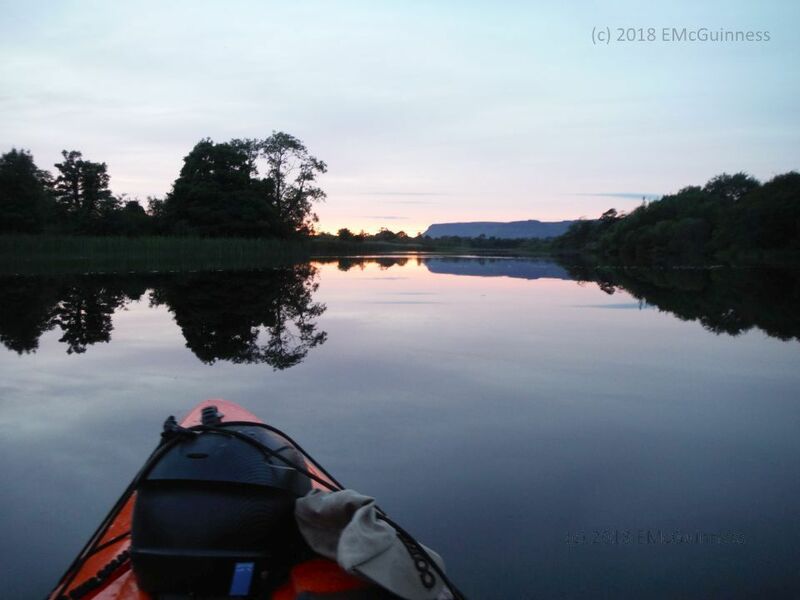 Q: I’m in town for a week / month, can I go kayaking with Sligo Kayak Club? A: Typically you need to be a member and have completed some level of proficiency assessment to participate in club activities, but get in touch with the committee and see what’s possible.